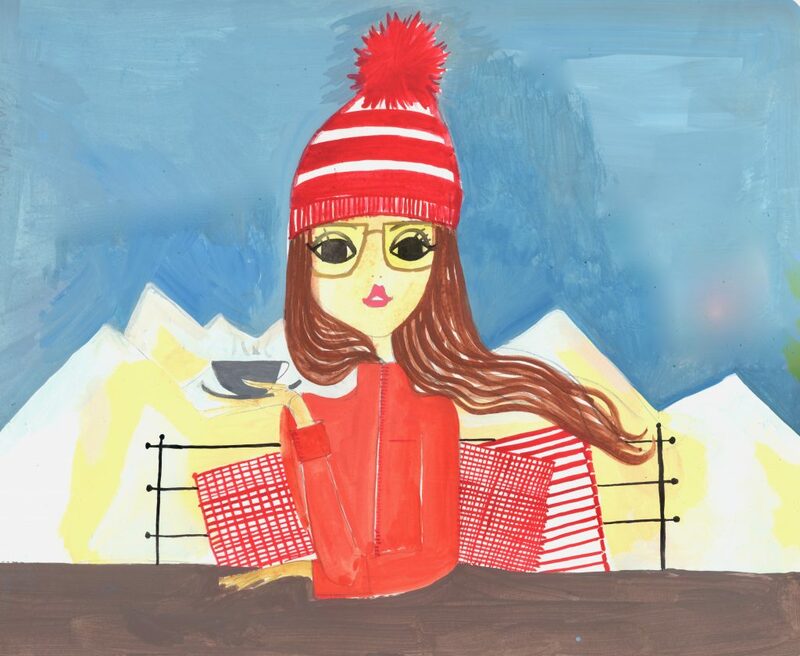 Are you thinking of making your beauty regime as clean and rich as the Swiss Alpes? 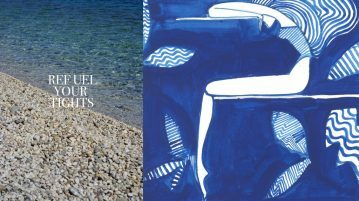 Whether it’s a pranayama breath practice, smudging your space with freshly picked sage, or going for a really intense run, it is simply better in the Swiss Alps than in an urban situation. 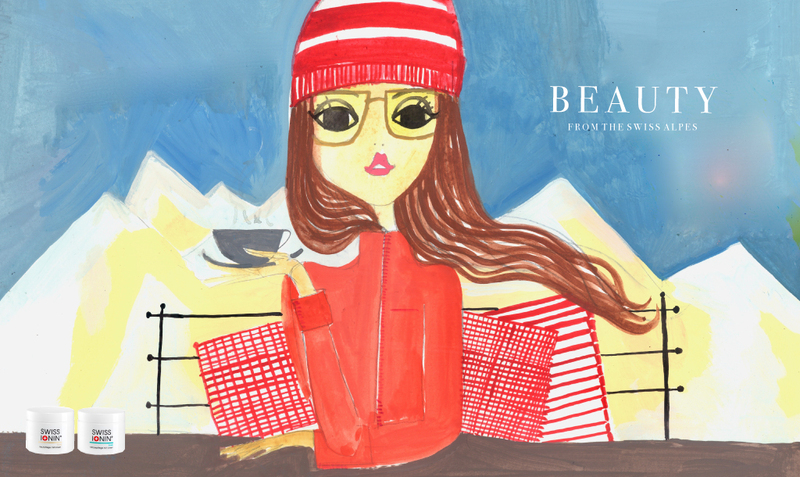 This is why we think that beauty products from Switzerland have a high value for our skin care. 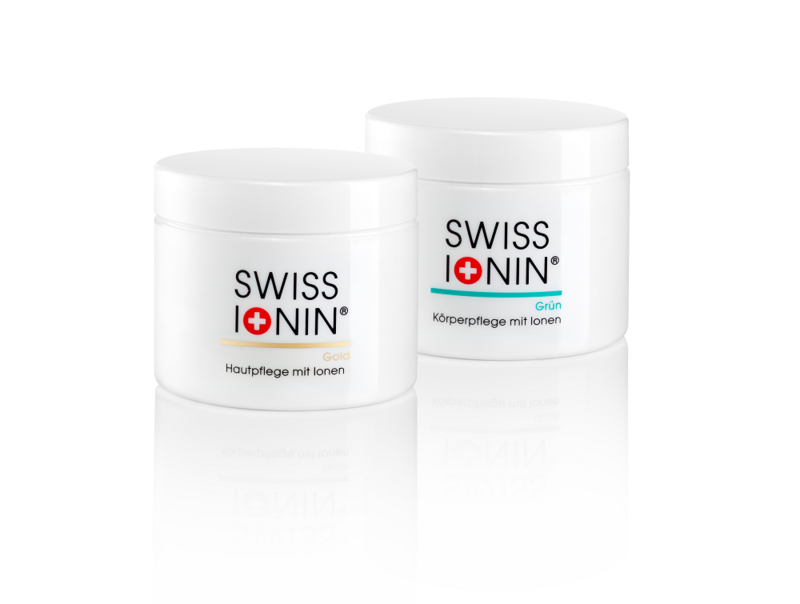 SWISS IONIN GOLD, a skincare with ions and SWISS IONIN GRÜN, a special body care also with ions. This skincare products comes with mineral salts and botanical extracts and are created under the principle of Dr. Schüssler on a natural base without animal testing. How do these products functions? On a truly physiological base with mineral salts which make a great quantity of the cream, the ions, like calcium, potassium magnesium or natrium, in combination with peppermint oil, sandalwood, oak bark, pectin and betaine is immense. By that combination the cells are getting super activated boost. Both products have such an immense power that they are also used for burned wounds and infected skin diseases. Because of this high value of cell regenerating physiology, the skin care mask works very well for age prevention and general skincare. Actually, both products can be used for skin and body care. SWISS IONIN GOLD/ normal is perfect to use as a mask on your face , ( leave on your clean skin for 20 minutes up to an hour, but it also works perfect against sunburn or rashes. SWISS IONIN GRÜN/ forte gets deeper into the skin which makes it an effective product against cellulite, acne and even strains. 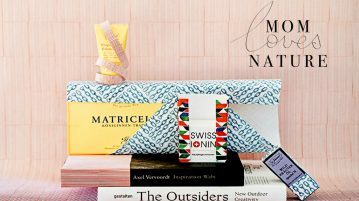 Beauty products that are entirely made in Switzerland come with the extra benefit from a country where sustainability is not a new trend and where farming and landscaping plays a major role. 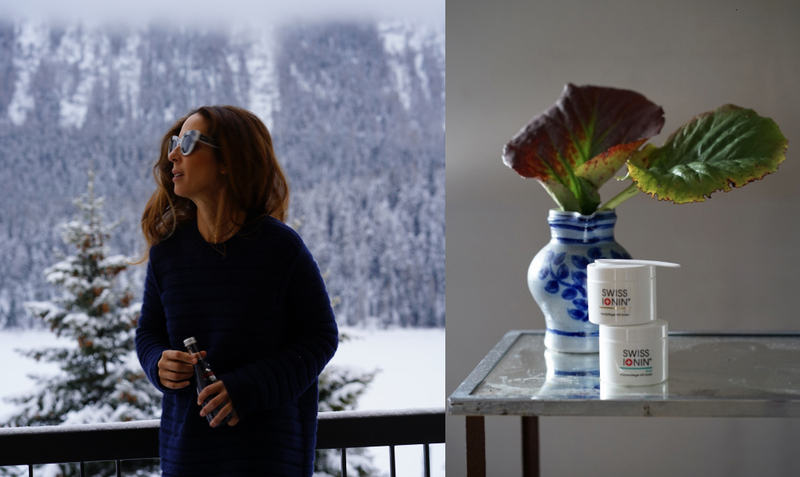 Just think of their fresh mountain air and crystal-clear lakes, so it may come as no surprise that the swiss are renowned for their perfect skin. – Use on your heels and elbows against extra dryness. -Dry brushing is a perfect habit before you step into the shower, finish with ice cold water and use IONIN Grün in a thin layer. – Use IONIN Grün as a mask overnight on your tights under your pajama, the longer the better if it come to effective anti-cellulite treatment.